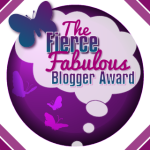 I still cannot believe people want to hear my voice… or rather read my thoughts I should say… and to get asked if I want to contribute to a book, magazine or guest post on someone else’s blog? Well that is beyond my ability to comprehend. It’s amazing is what it is. 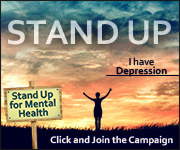 I started this blog years ago when I was at my lowest point. 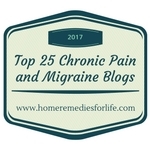 When Fibromyalgia was not on commercials for pain meds… when it took many years to get a diagnosis – while during that time I thought I was crazy. 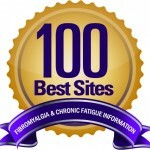 As far and awesome as the knowledge and acceptance of Fibromyalgia has come, there’s still a long ways to go. 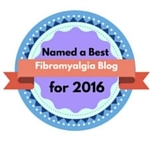 I look forward to the day I go to a doctor with an issue and I don’t get the standard, “I’m sure this is because of your Fibromyalgia.“. How crazy is this? It took years… YEARS… to get the diagnosis after seeing a crapload of doctors. 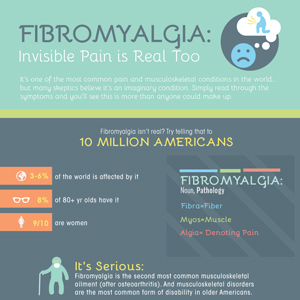 It took years for my own primary care physician to finally acknowledge/ say the word “Fibromyalgia” during a visit… and now every time I go in, it’s the first and pretty much only thing I get as a result of whatever the hell is going on with me. And like all of you out there with chronic pain, IBS, depression, anxiety… I could go on and on… you NEVER (as in NEVER EVER EVER EVER!) call a doctor much less schedule an appointment with a doctor unless you have been experiencing an issue for a long time and that little voice (or big voice if your husband/ family member is involved) tells you it’s time to see a doctor. And I’m sure you often get the same result as me… nothing but frustration. So! 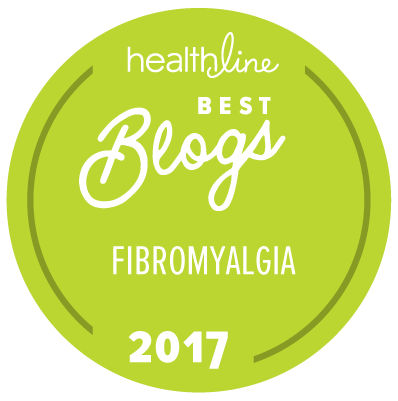 As I was saying, I look forward to the day the doctor looks deeper and doesn’t just see Fibromyalgia, but sees me and the potential for other issues or even just spends more time understanding what’s going on and makes me feel like I’m being heard. I don’t want my doctor to feel sorry for me, I want my doctor to work with me. I believe those of us who live this life know a lot, research how to manage living with chronic illnesses, go into the doctor’s office with almost more knowledge than the doctor. That’s how it is for me. I hold out hope that one day soon things will change. Wow, I totally did not intend to go into that rant. Every time I think about my journey as it relates to the medical world, there’s a definite level of frustration. 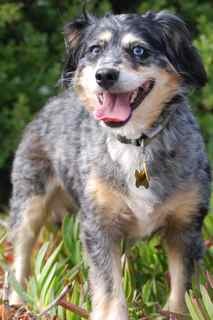 Don’t get me wrong, I have had some super awesome doctors and counselors through Kaiser’s pain program. But there are only a few of those in comparison to the vast majority. Back to the reason why I started this post… you all know how easily distracted I get so thank you for bearing with me! 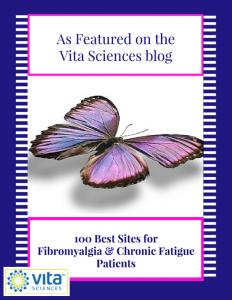 Anyway… In the last week The Mighty’s Real People, Real Stories: Fibromyalgia E-Book was released. 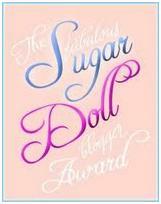 It was an honor to contribute one of my past blog posts to this book. I hope you take the opportunity to check out the book and read through the many stories. 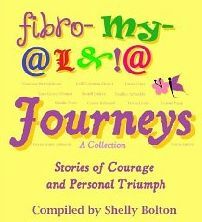 Everyone has their own story to tell based on the journey they have been on. Don’t ever hesitate to start your own blog, write your own story – focus on the things that make your life worth living. We have our good and bad days, but I believe it’s important that we uplift each other out of that black hole we can so easily drop down in. That’s become my purpose with this blog… I may vent and feel like crap, but at the end of the day it’s important to find something good to say. I have to try to find something in my day that’s positive! You do the same. Thanks for dropping by. Please feel free to shoot me an email or leave a comment. I love to hear from you!